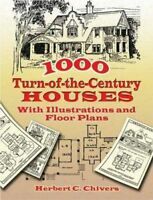 Foundations of the Theory of Probability by Kolmogorov, A. N.
Modern methods of architectural design, structural analysis and construction as well as new building materials have changed the appearance of the built environment. 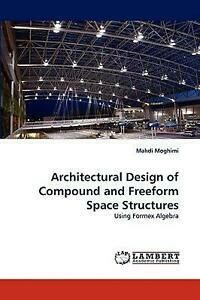 This book involves exploring various types of "space structures" and finding convenient methods to create complex structural configurations by formex algebra. Formex algebra is a mathematical approach combined with graphical features in the software Formian , which provides convenient ways to generate, modify and combine structural forms together. In this book, attention is focused on investigating characteristics of regular geometrical forms as base components for creating compound forms . The approach involves the use of formex concepts to formulate the configurations parametrically, so that the final form can be easily modified by changing the parameters of the formulation. Another major part of this book is about using formex algebra for freeform design . Freeforms may now be considered as one of the most attractive families of architectural forms for architects as well as the public.